Orderliness is a way of thinking of things, a personal idea of one’s own system of objects. 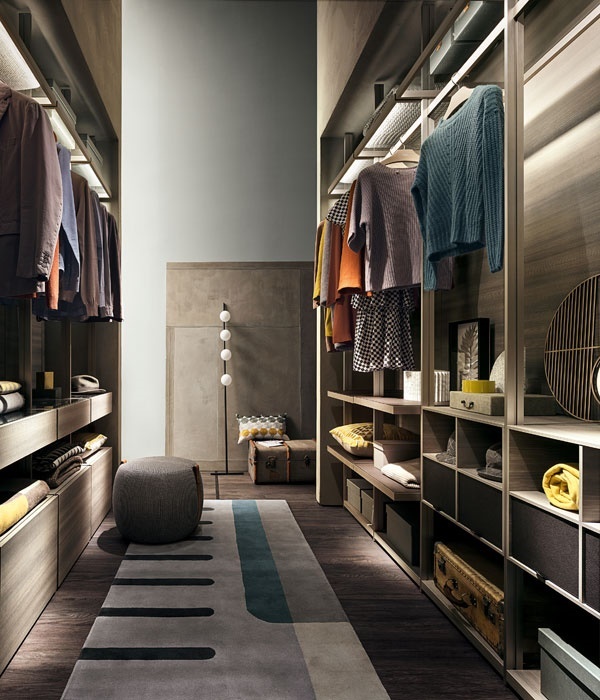 Hangar is a structure which has been designed to accommodate everyday items and to rationalize space. An ambience designed to be useful and yet beautiful to look at and comfortable to live in.